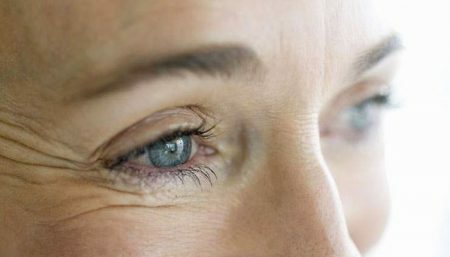 Cataract begins when the proteins in the lens of your eye break down. Several factors are believed to cause cataracts, but the most prevalent factor is damage caused by chemicals called free radicals. Free radicals are the by-products of the body’s normal metabolism, as well as toxins in food and in the environment. 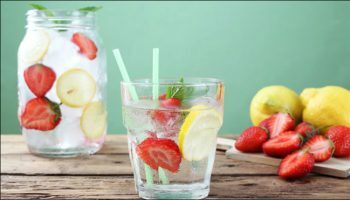 As the body ages, free radicals are increasingly harmful to the cells of the eye, causing cataracts and other eye conditions associated with aging. 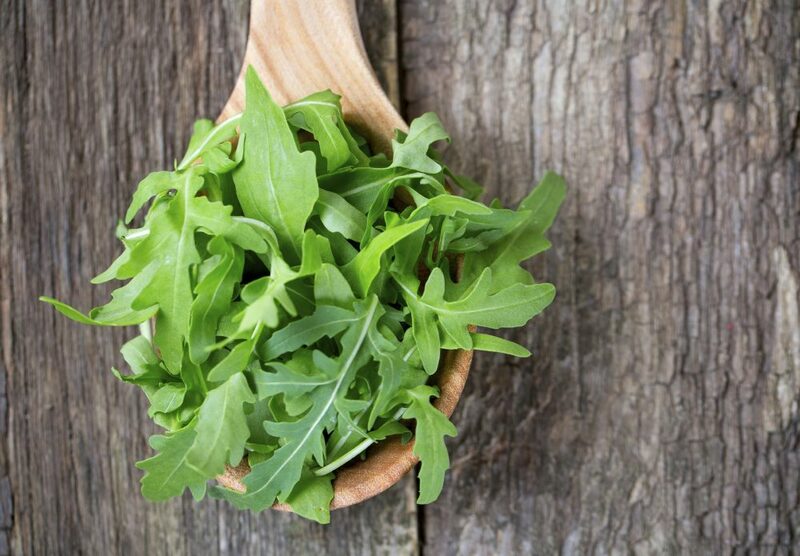 Even though herbs cannot remove or dissolve cataracts, some herbss contain antioxidants or other components that may help slow down the oxidation process. Garlic: The effect of garlic is such that it cleanses your lens like you have just cleaned them with soap and water. Garlic can help your eye lens to be crystal clear with continued use of 2 -3 cloves of garlic a day. Eat garlic raw for better results but you have to consult your doctor if you are acidic before doing this. Green Tea: You can drink a cup of green tea every morning to deal with the problem of cataracts. Regular consumption of green tea can promote cell rejuvenation and improve eyesight. In a study it was reported that both black and green tea retard the development of diabetic cataracts by a hypoglycemic effect that in turn inhibits the biochemical indicators of pathology. 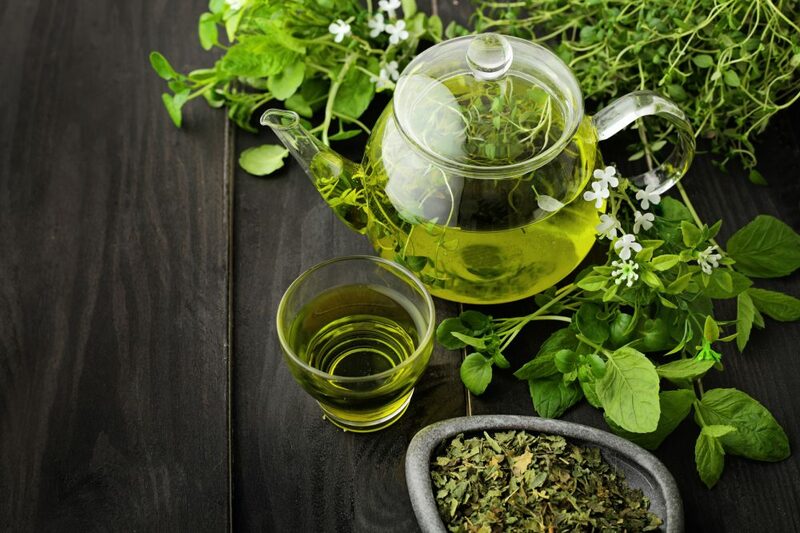 Another 2002 study conducted by the All India Institute of Medical Sciences found that green tea may protect against the formation of cataracts in rats. 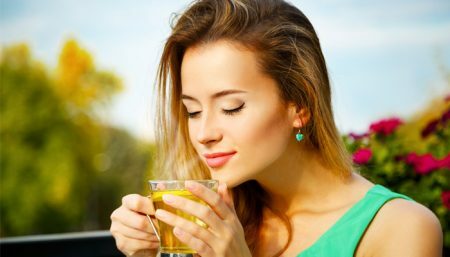 A 2010 study conducted by Chinese University of Hong Kong shown that green tea antioxidants can be found in eyes more than 20 hours after they have been consumed.The scientists showed for the first time that lens, retina, and other eye tissues absorb these protective substances, raising the possibility that green tea may protect against glaucoma and other common eye diseases. Bilberry: This can be used as an herbal remedy for cataract. You can consume bilberry extract along with your breakfast to obtain relief from the problem of cataract. It is interesting to note that regular intake of bilberry can also slow down the rate of cataract growth. The mechanism by which bilberry helps cataracts is attributed to one of its biologically active constituents called anthocyanoside flavonoids (anthocyanins). Anthocyanins are powerful antioxidants that help prevent cataract formation or slow down their progression by fighting the most common underlying cause of cataract formation. Consulting a medical practitioner is important to determine the exact dosage of this herb. Wheatgrass: Include wheatgrass juice in your daily diet or take wheatgrass supplements daily to remove the haze from your eyes. 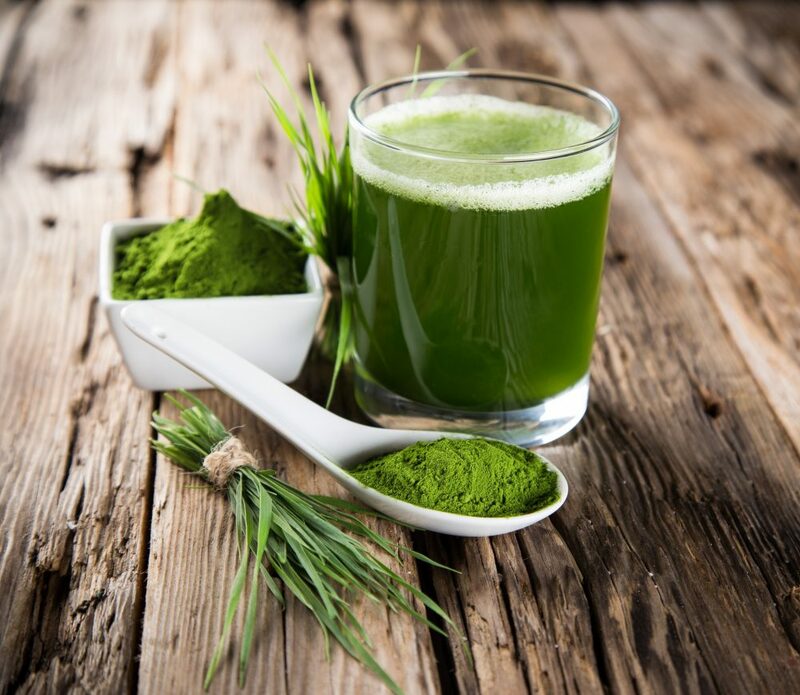 The results of a study on wheatgrass showed a significant improvement of the clarity of the lenses when the subject was treated with oral wheatgrass for a month. There was a staggering 25% to 40% improvement! The efficacy of wheat sprouts in the recovery of age-related alterations and in treating age-associated pathologies could be due to the contemporary presence of small regulatory acid peptides, a remarkable level of highly energetic phosphoric radicals and antioxidant molecules, peculiarities that may be, to some extent, related to the aging process regulation. Saffron: Better known as a kitchen spice which gives curry its yellow color; can have wonderful results for eye problems, including cataracts. 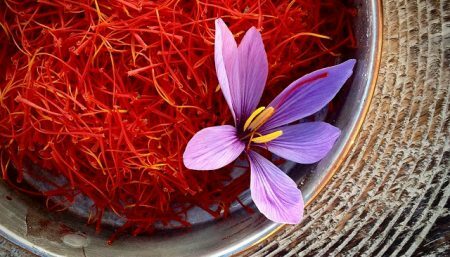 In a recent trial, every participant who took saffron had vision improvements and the researchers said the aromatic herb “may hold the key to preventing the loss of sight in the elderly”. Notably, there have also been reports of saffron significantly helping vision in the instance of cataracts. In a study, saffron extract was reported to prevent selenite-induced cataract formation in Wistar rats, possibly through the reinforcement of antioxidant status, reduction of the intensity of lipid peroxidation, protection of the sulfhydryl groups, and inhibition of proteolysis of the lens WSF(water soluble fraction). These findings highlight the anticataractogenic potential of saffron by virtue of its antioxidant property. While cataracts can be removed by a relatively safe and painless surgical procedure, surgery does not restore eyesight back to normal. As such, prevention is better than cure when it comes to cataracts.